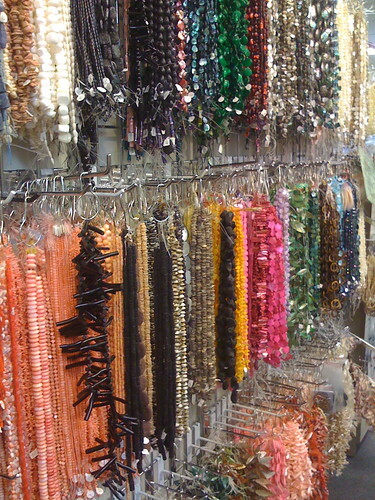 Ever since I can remember, I’ve been going to Munro Crafts in Berkley for all of my jewelry supplies. 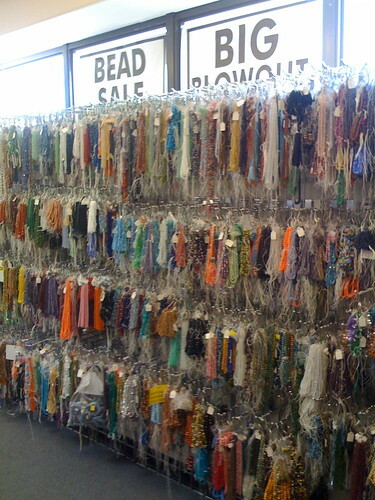 Back in the day, the place was a crazy hole of beads, chain, lobster claws and tons of other non-bead crafting supplies on 12 Mile. The place was always packed, loud, hotter than hell and fun to watch. A few years back the store got a facelift and expanded, both very needed. The store now provided EVEN more supplies and is a lot easier to navigate. The store clerks are always on top of the stock; it’s totally impressive, considering how much they’ve got in there. Not too long ago I stopped by the store for some supplies and snapped a few pictures of what was going on that day. Check it out. BIG isn’t big enough to describe this place. 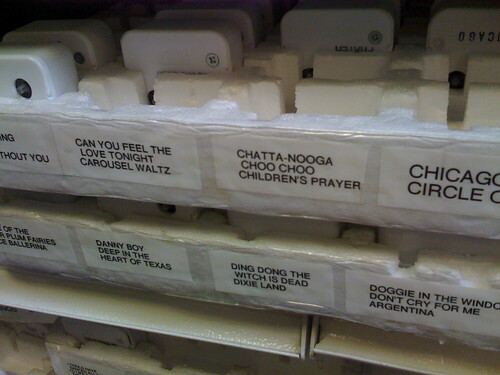 I love stores like that! Unfortunately, it seems they are getting pushed aside by the bigger chain stores like Joanns and Michaels. Rest assured, Munro’s is doing just fine! I haven’t been in there without witnessing/waiting in a line of amped up crafter people spending their money! This may not be true for other independants, but Munro’s seems to have business all the time. No danger of Munro being pushed aside by ANYBODY!! They are the best in this State. There is no comparison between them and any big chain store. 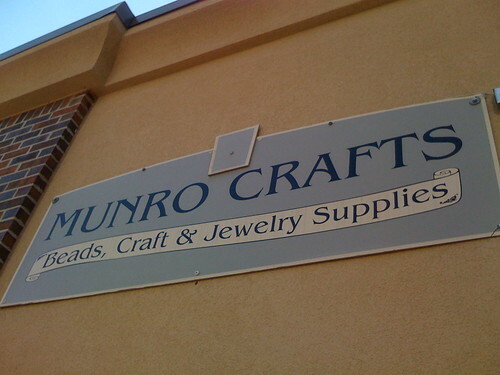 Whenever I find out someone does crafts , especially jewelry, I immediately tell them about Munro. IT’S A MUST. 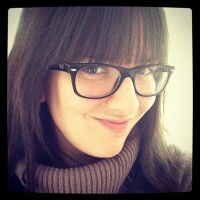 The staff is beyond belief……expertise personified. I’m absolutely IN LOVE with Munro. I always find just what I need, in addition to great new ideas and suggestions from the staff. I’ve never been disappointed in the quality, selection or pricing. Thanks for being there ladies! You’ve made it possible for me make some gorgeous jewelry and put smiles on many faces. I just discovered Munro in November. To my surprise I was overwhelmed with everything they had. I got one of their catalogs, studied it along with their website and went back. I found something that I had been searching for since March! The salesperson helping me laughed and said, “glad we could help you!” I used to go to Michaels for craft supplies, but now my first stop is Munro’s. My daughters told me I needed a chaperone though is I go back!